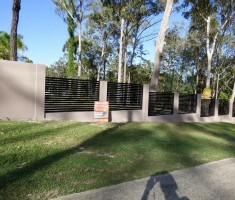 Adding render to your entry feature or fence can improve the appeal and character of your fence. Superior Quality Wall Rendering at Affordable Rates. Call Us For a Free Quote! 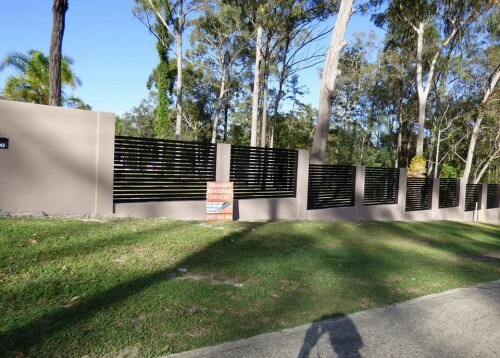 If you’re looking for a professional renderer for your fencing for a Residential or Commercial project of any size, the team at Graham’s rendering can assist.